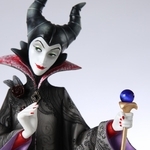 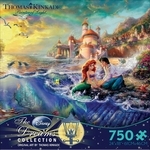 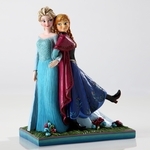 Disney Gifts and Collectibles - Frozen, Tinker Bell, Nightmare Before Christmas, etc. 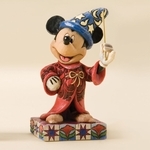 Our selection of gifts and collectibles by Disney. 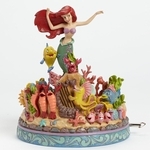 Including Frozen, Guardians of the Galaxy, The Little Mermaid, Maleficent, Mickey Mouse, Nightmare Before Christmas, Tinker Bell, and much more!